With over 3.5 billion people online, we understand that your brand’s online presence should always look good. 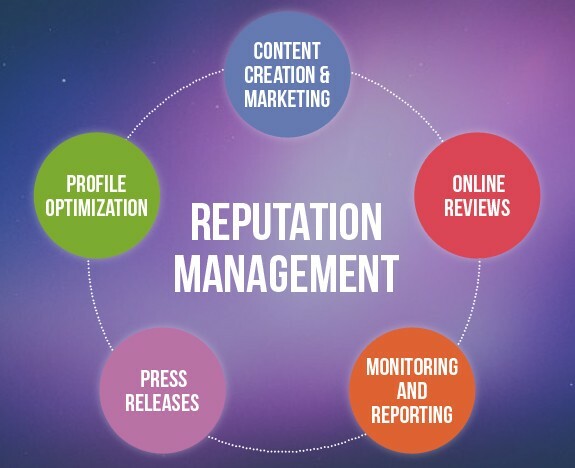 We offer a comprehensive online reputation management service to ensure a favourable reputation for your brand, showcasing your business’ positive side to clients, partners, employees and even prospective customers. Since good content rules the virtual world, we focus on crafting a professional and engaging profile for your business. Once this is achieved, we optimize the profile across all high-visibility platforms including top social media and business sites, helping your brand appear in the top pages of popular search engines such as Google, Yahoo and Bing among others. We also help you remain on the top of search engine listings by creating and optimizing well-written content such as articles, press releases and blogs. Online reviews are a major factor in determining your brand reputation as well as influencing buyers’ purchase decisions, we help you in gaining positive reviews from authentic users.